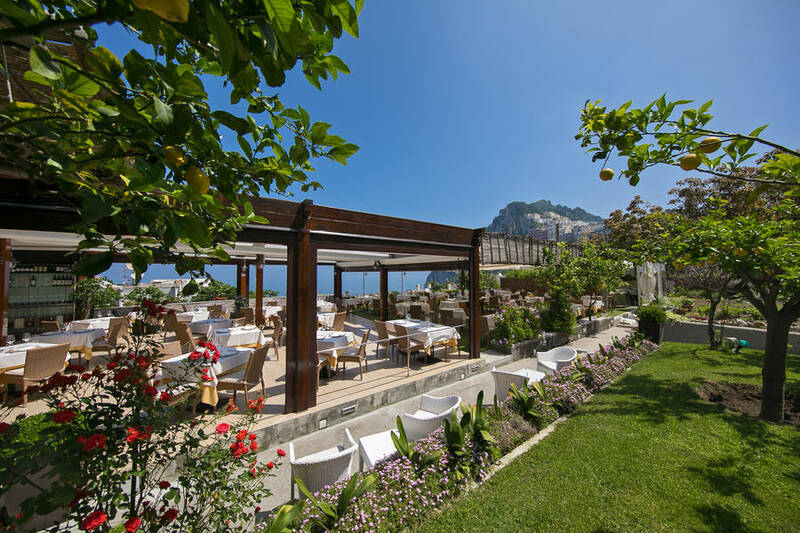 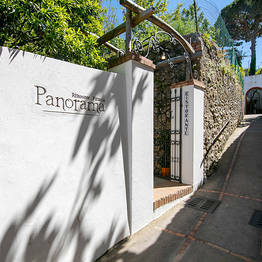 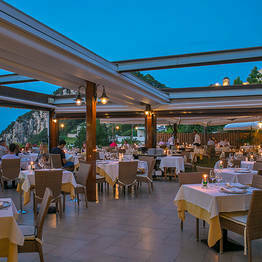 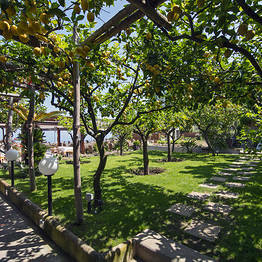 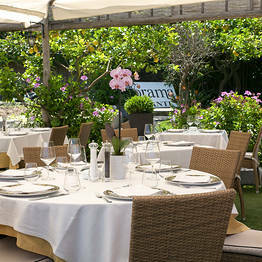 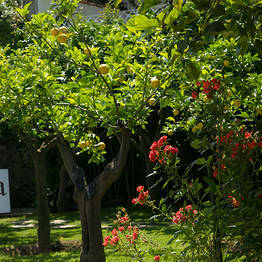 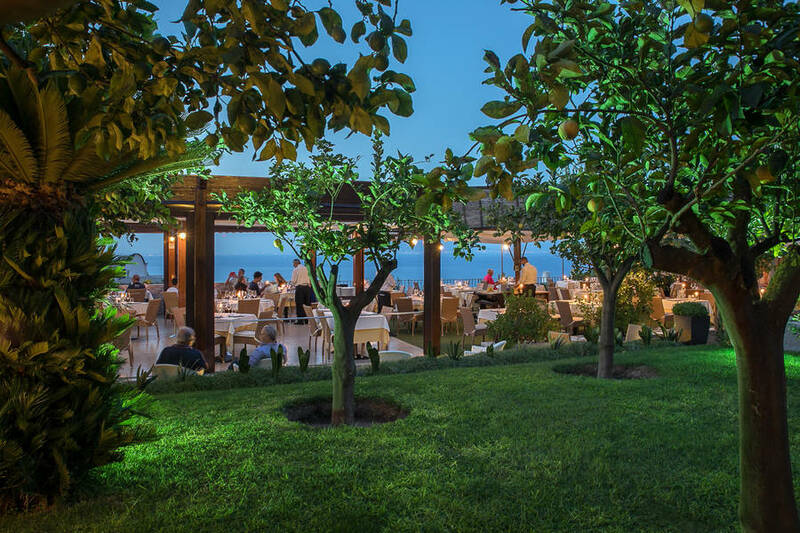 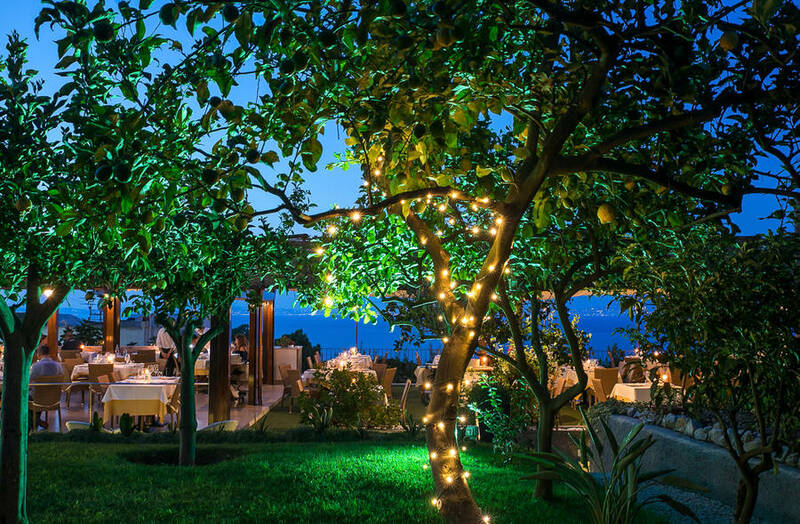 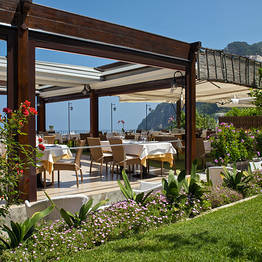 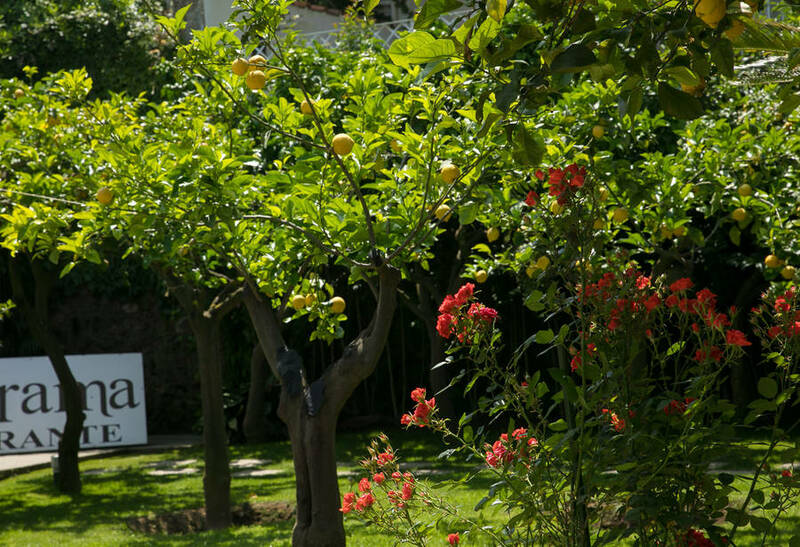 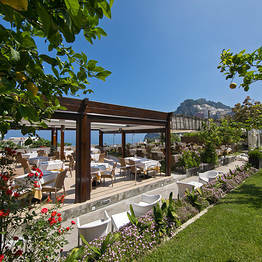 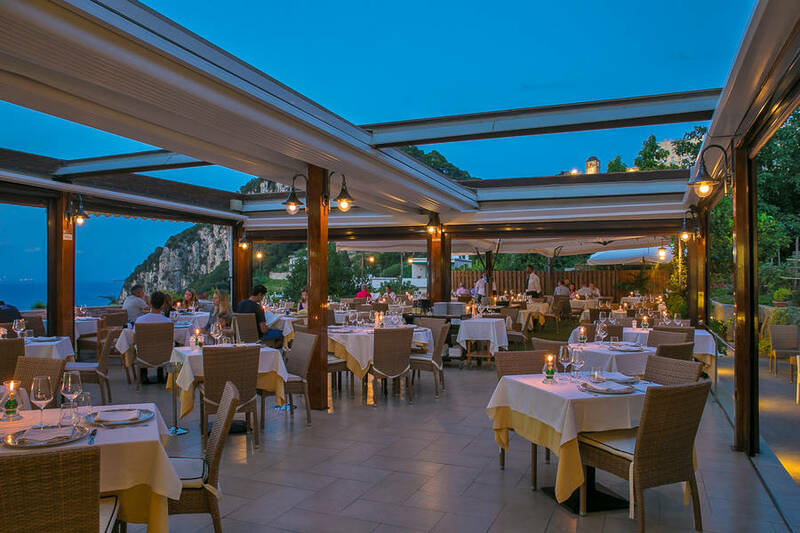 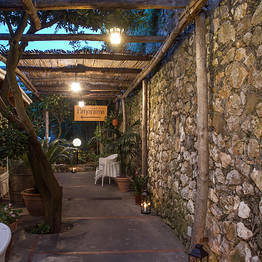 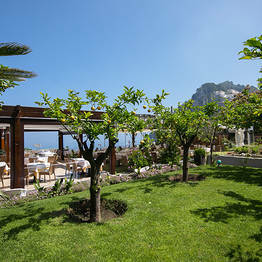 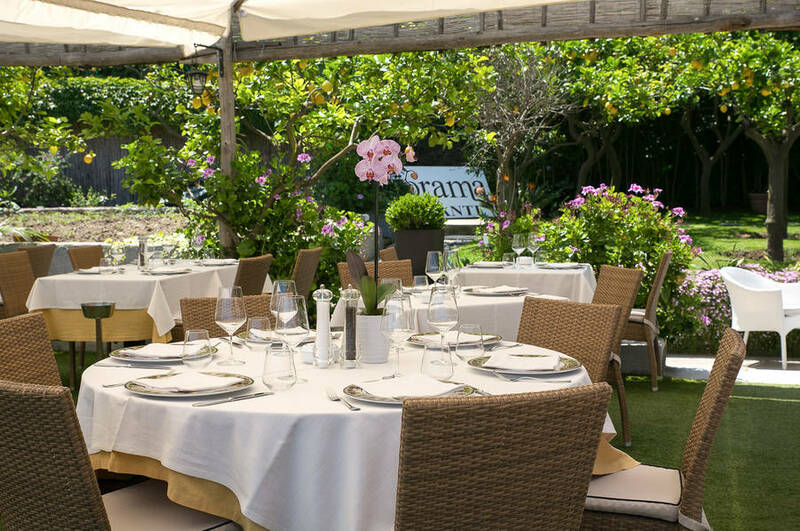 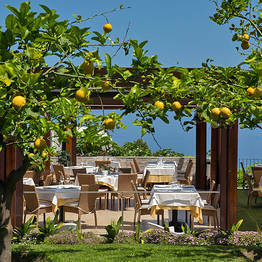 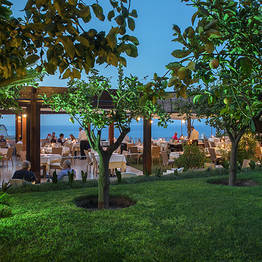 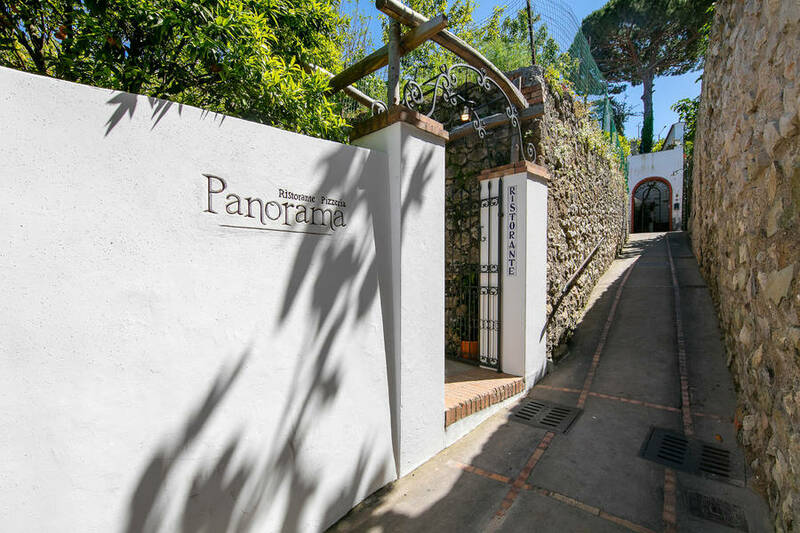 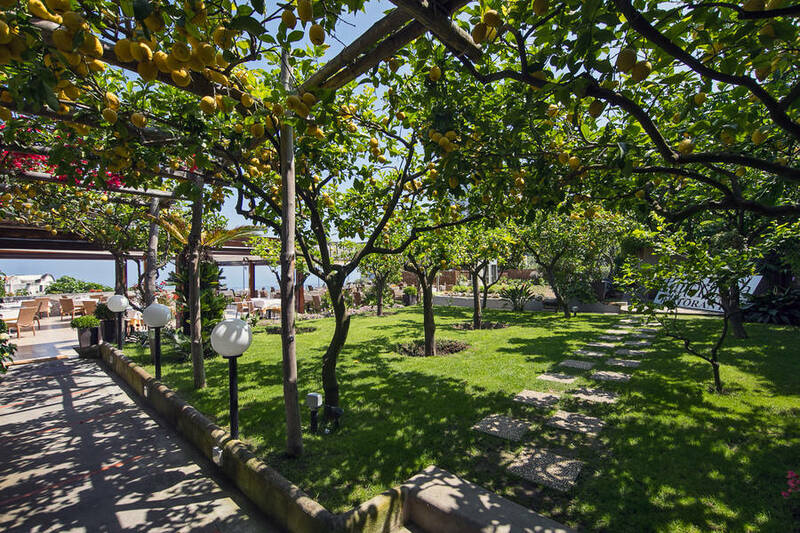 The Panorama restaurant is the ideal spot for a meal with a view in Capri town. 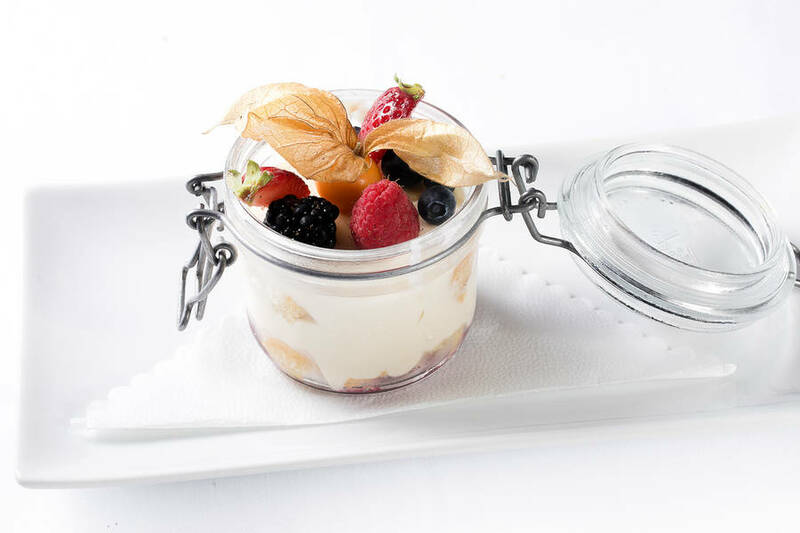 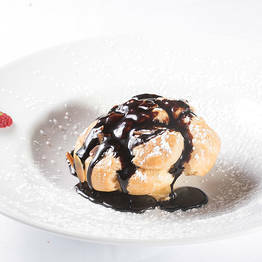 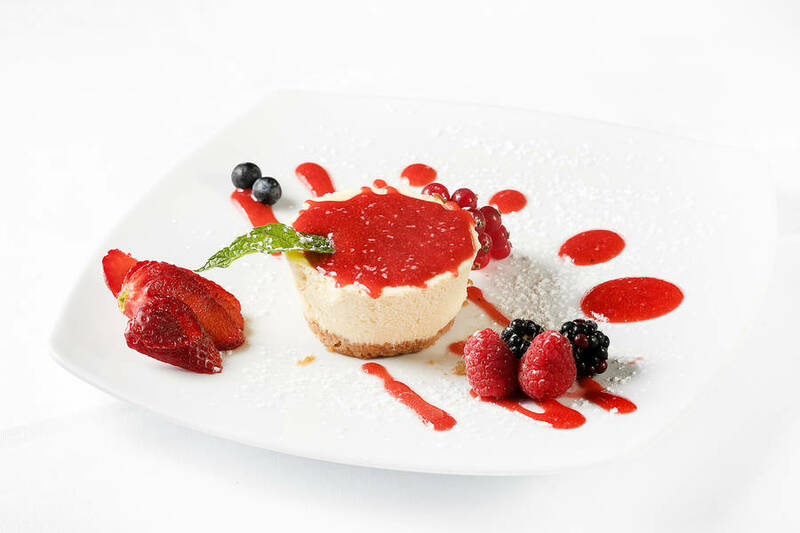 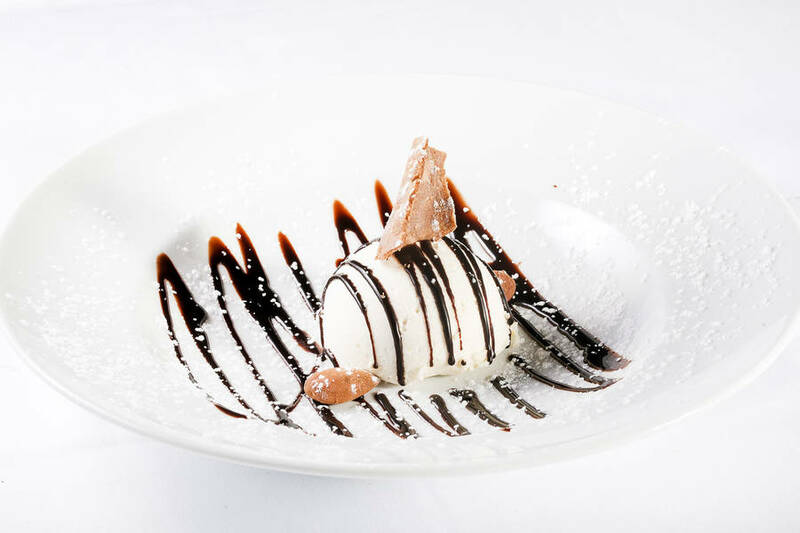 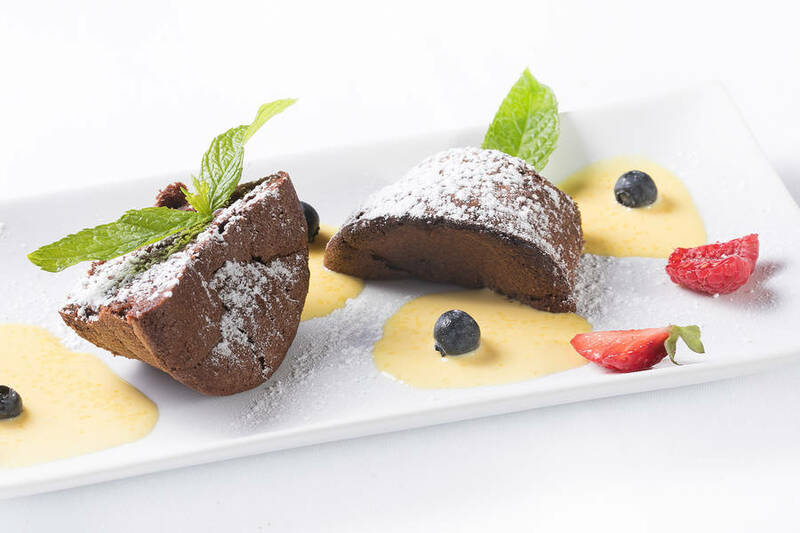 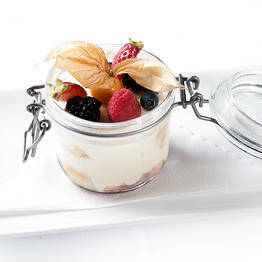 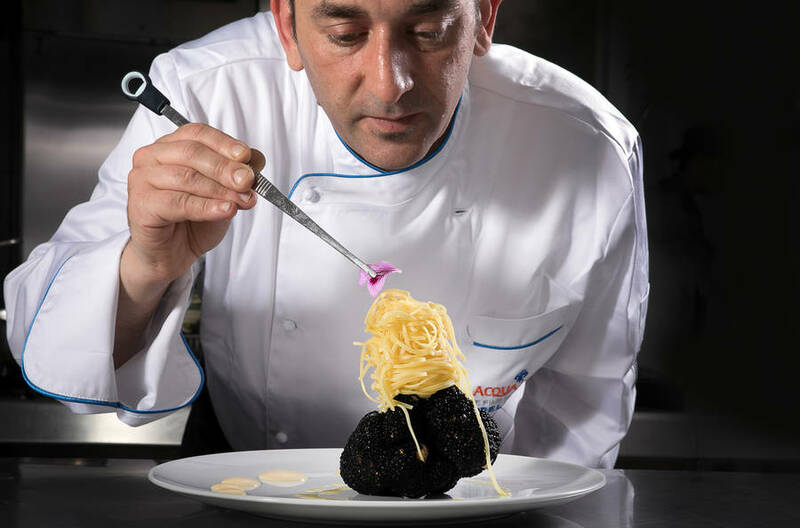 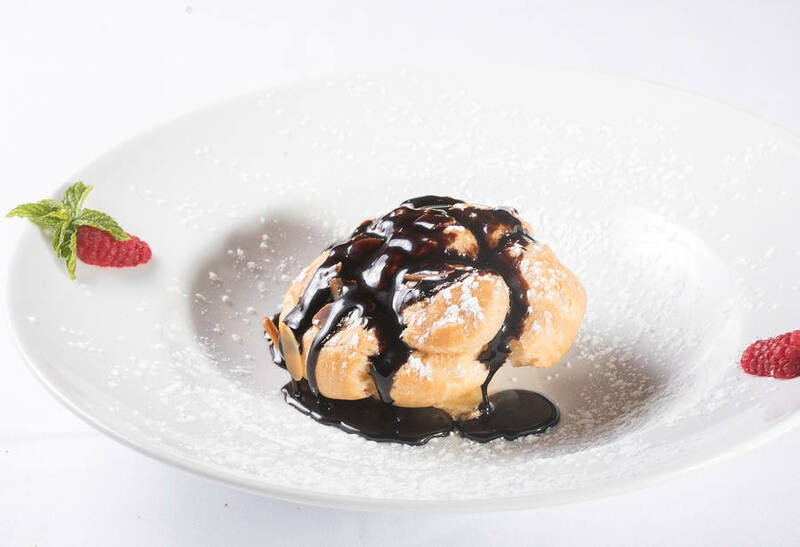 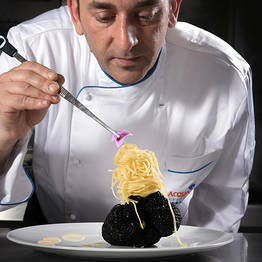 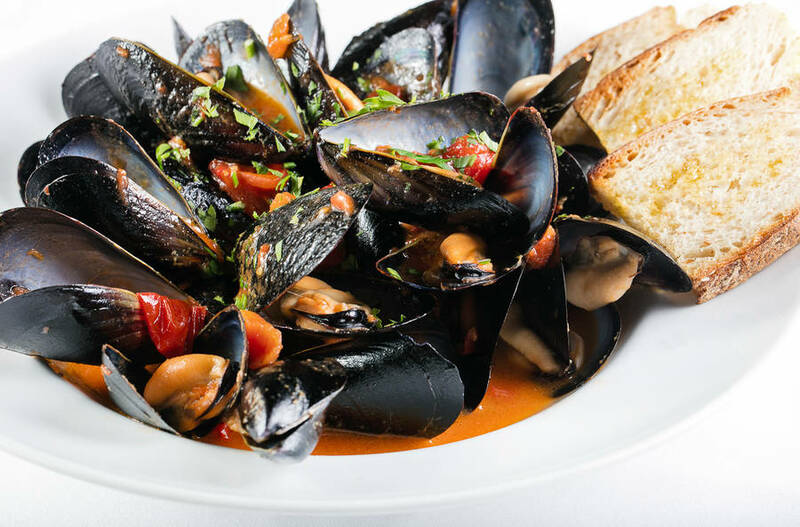 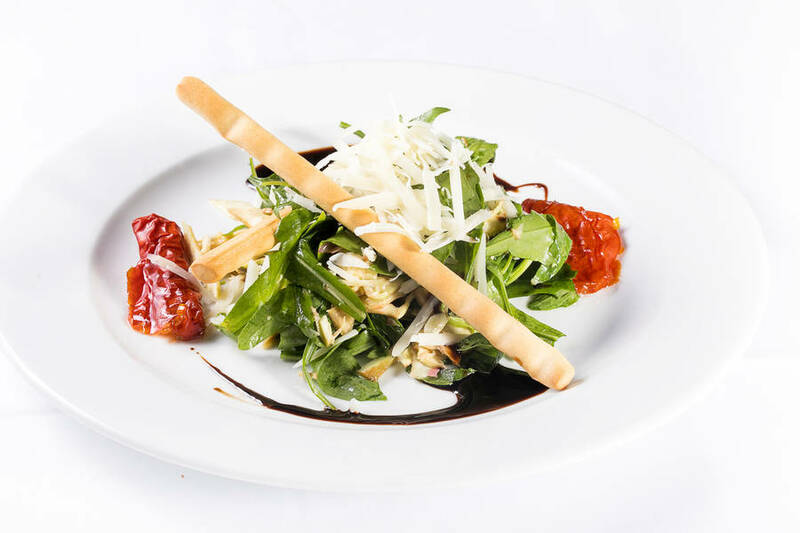 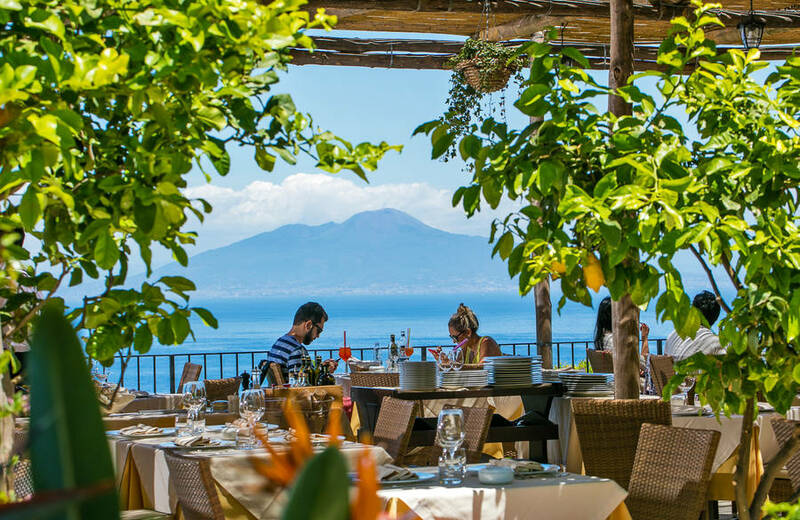 Brothers Luciano and Raffaele Desiderio have been welcoming guests to their family restaurant for more than 40 years, and the restaurant staff inside and outside the kitchen are dedicated to providing an impeccable island dining experience daily. 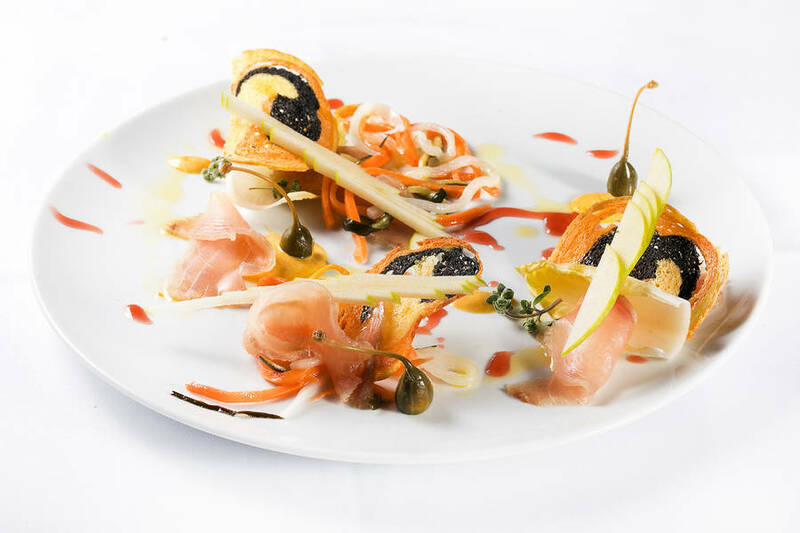 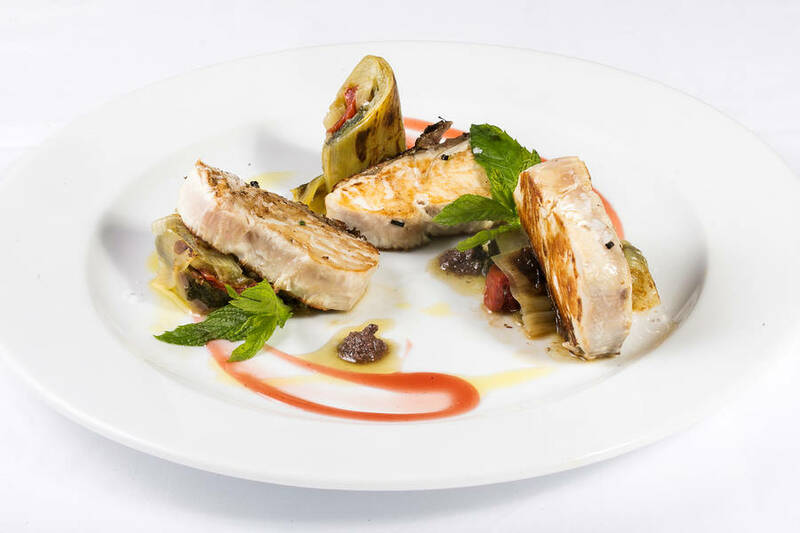 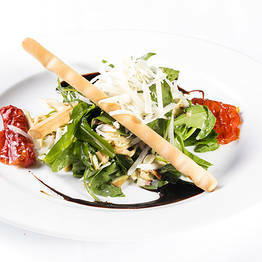 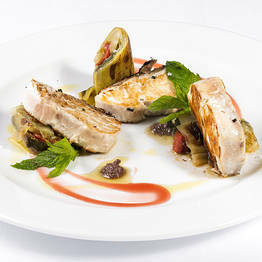 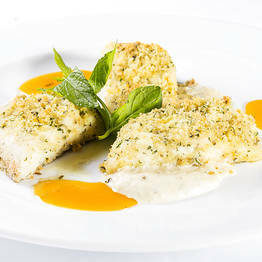 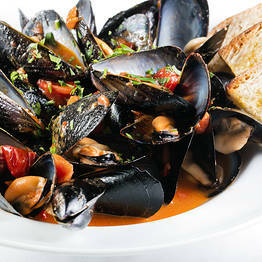 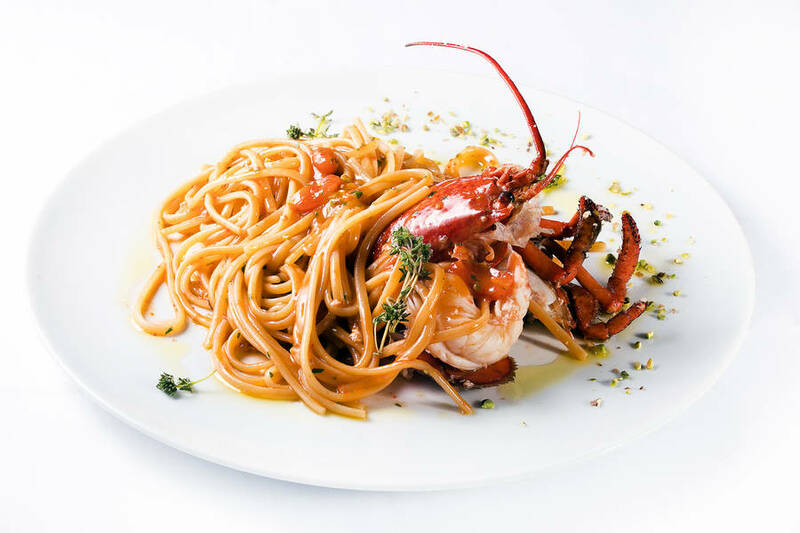 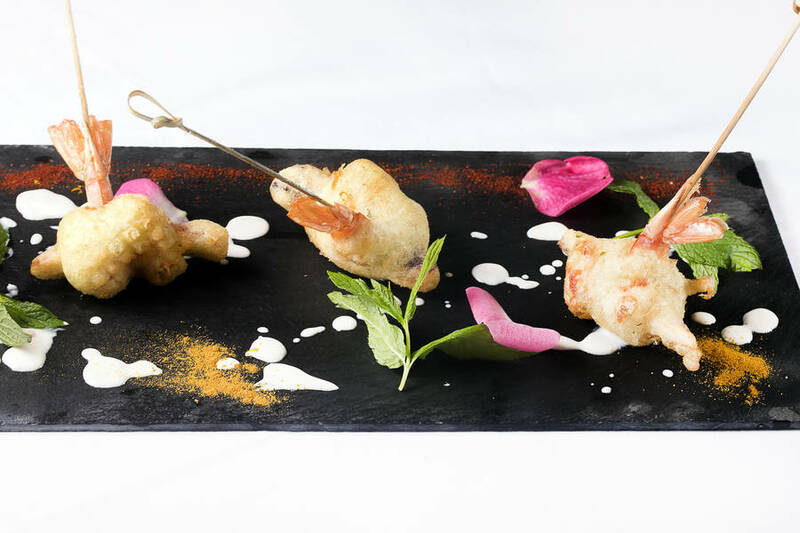 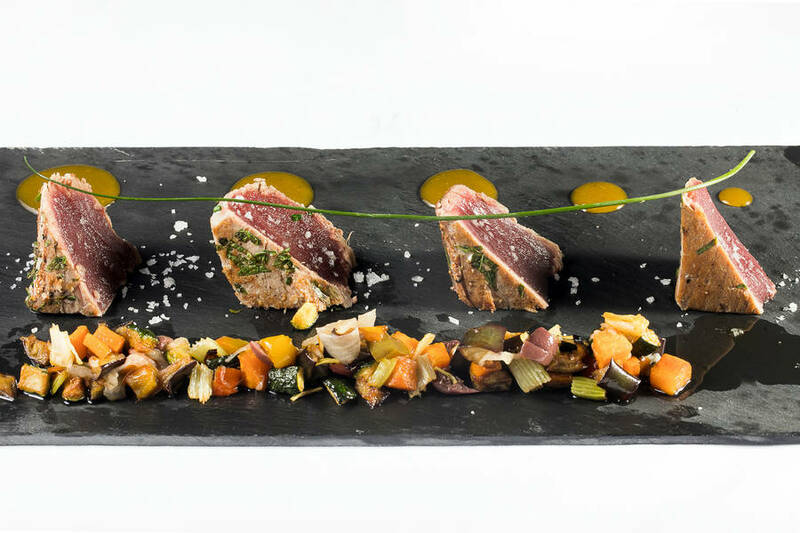 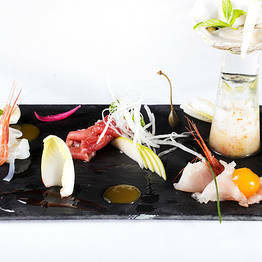 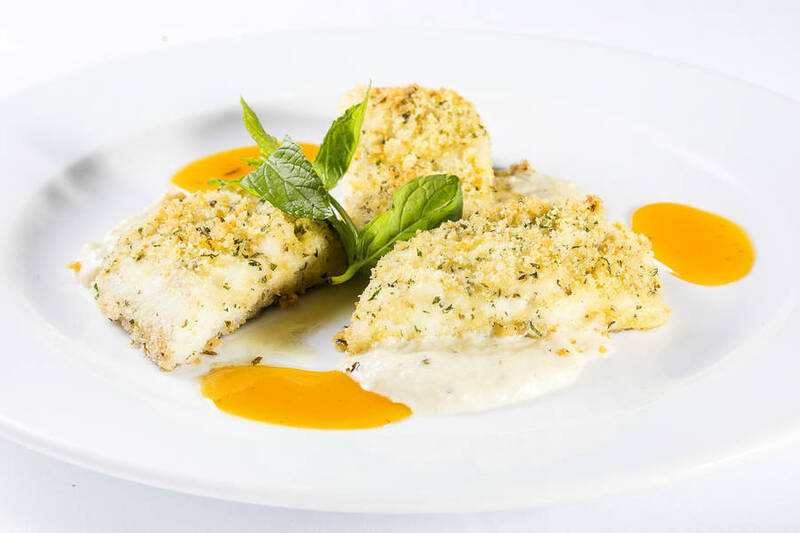 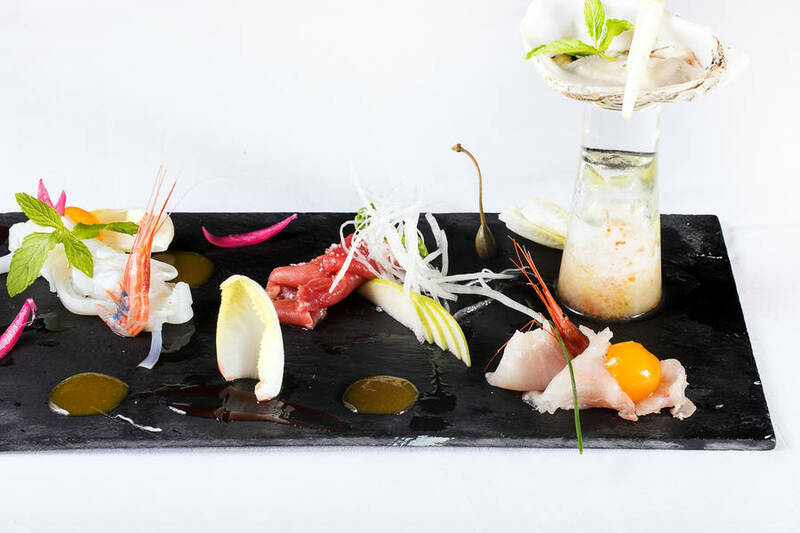 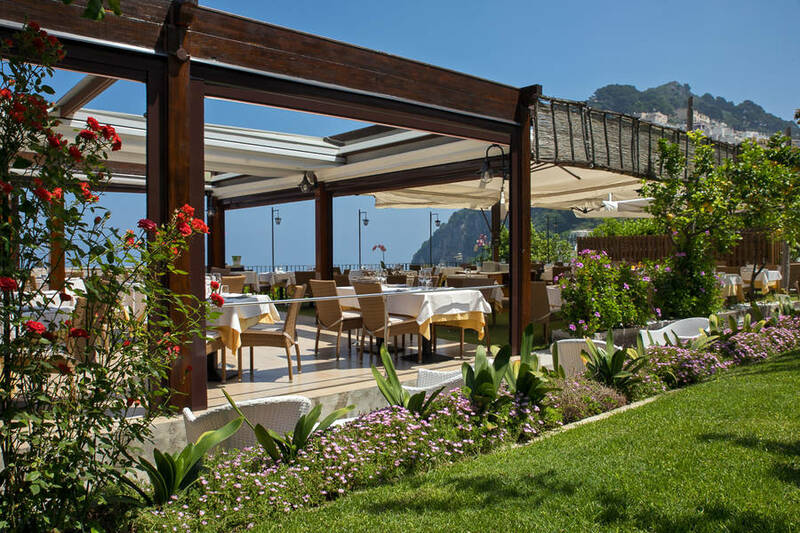 The restaurant is particularly careful about the quality of its ingredients, from fish and seafood from local fishermen to fresh produce from the island. 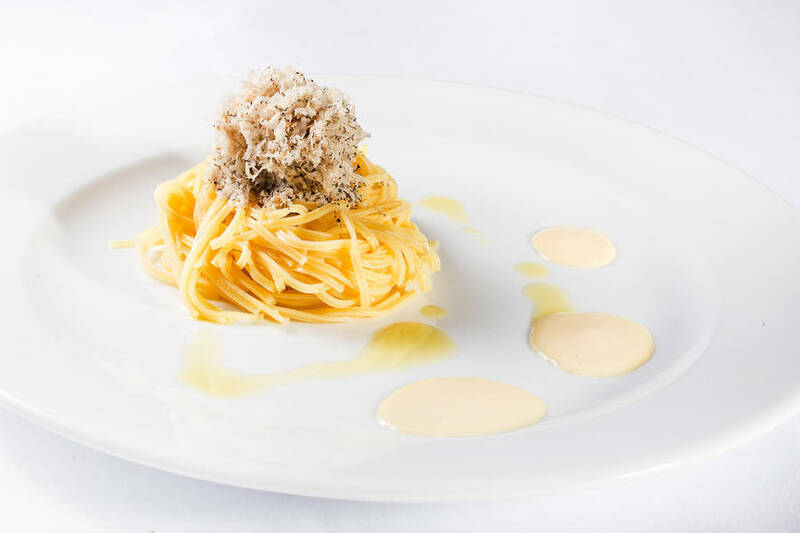 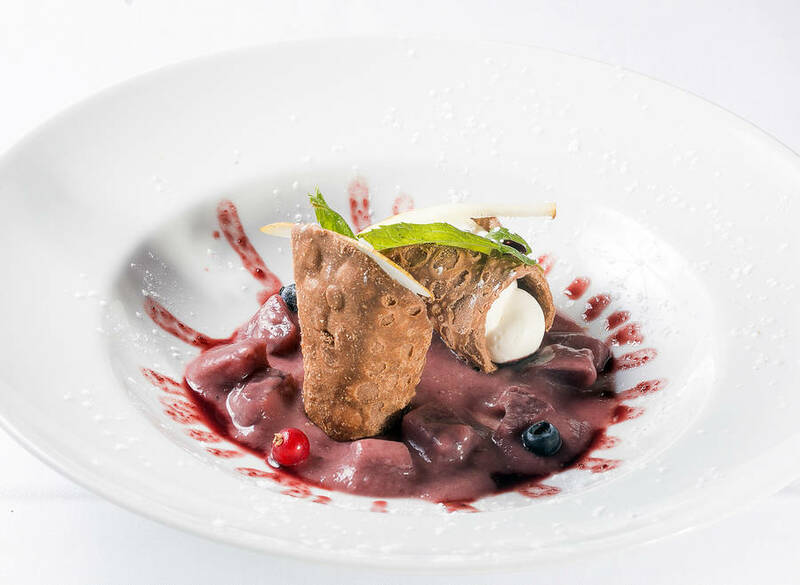 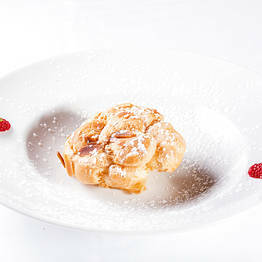 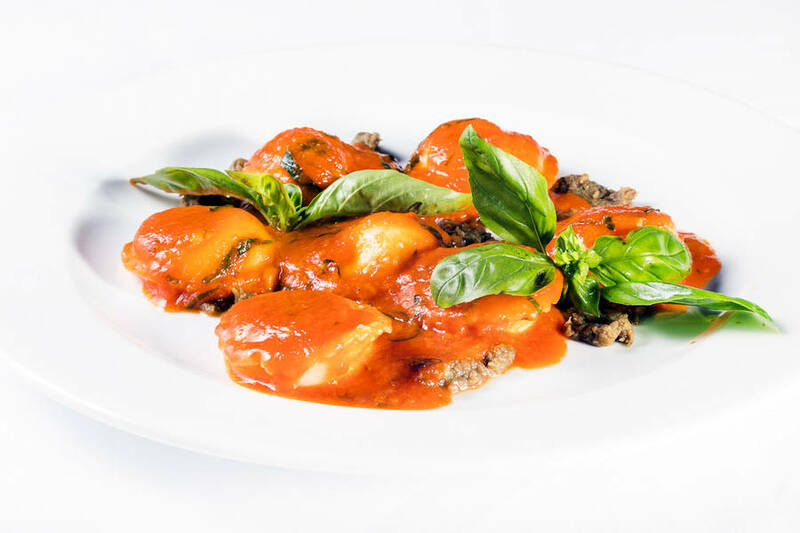 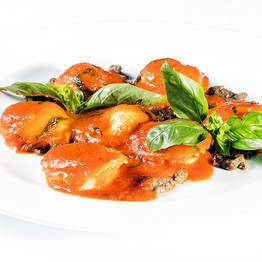 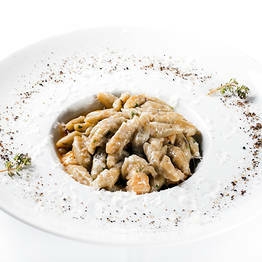 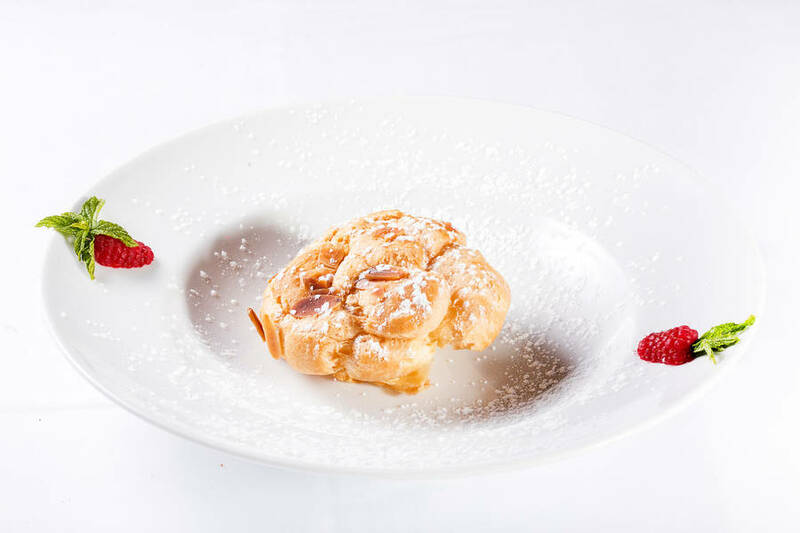 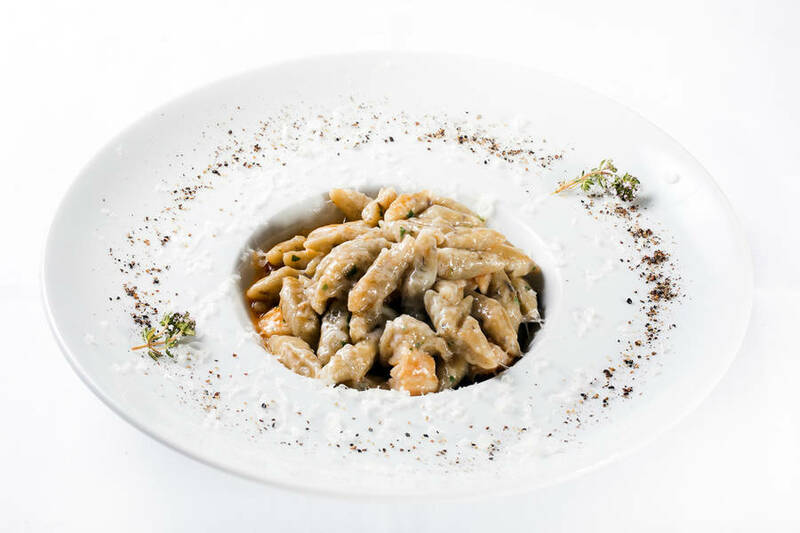 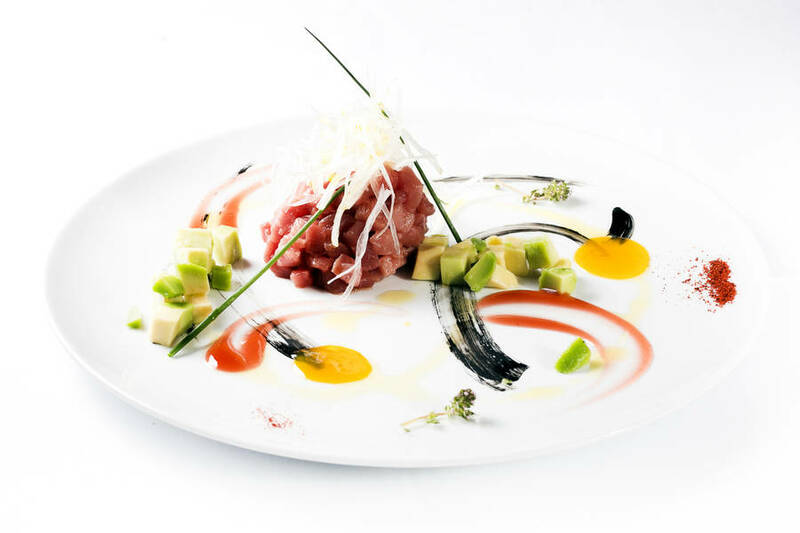 Only domestic Italian meat is served, and pasta is prepared each morning so the traditional scialatielli, gnocchi, and ravioli capresi taste just like grandmother's. 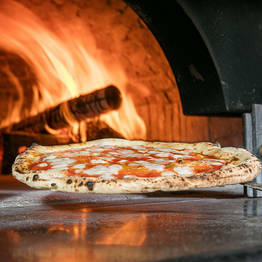 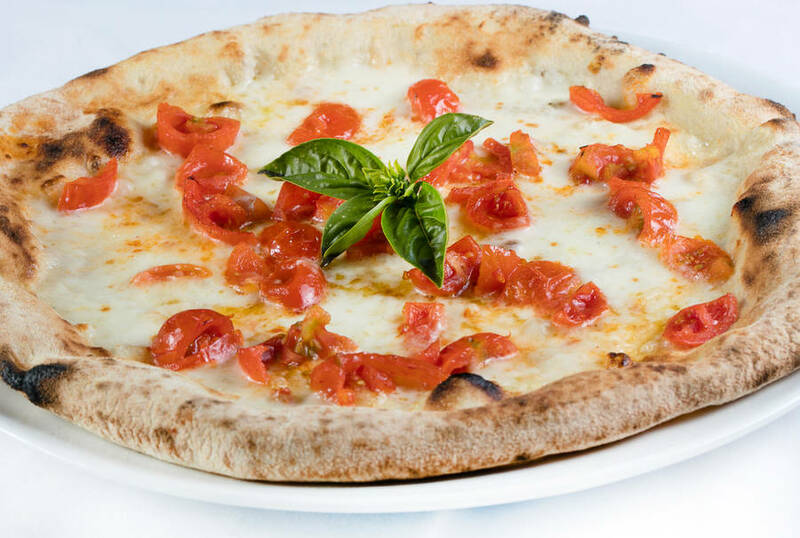 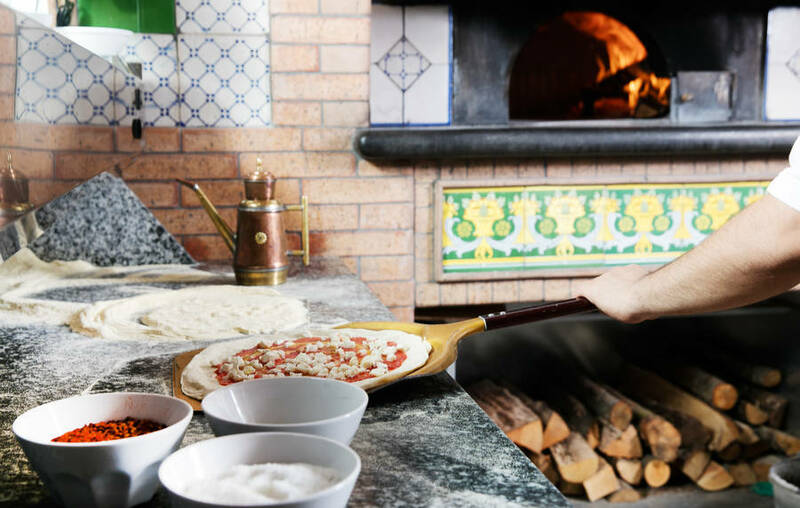 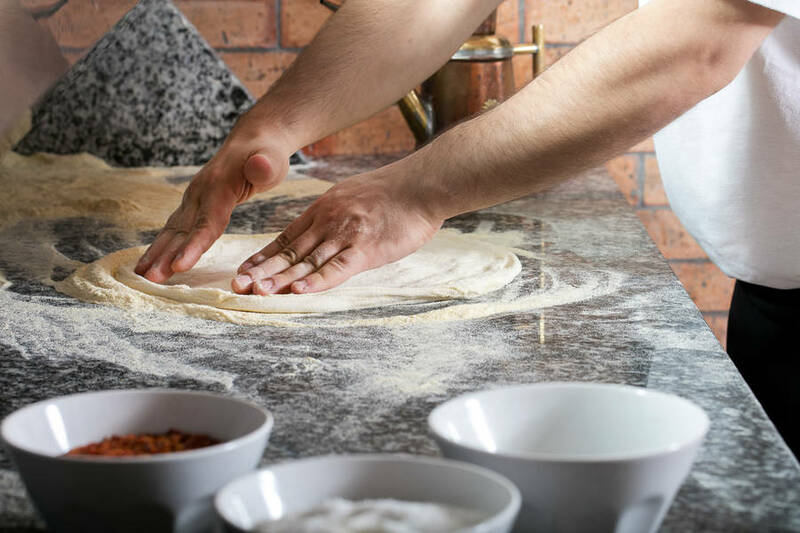 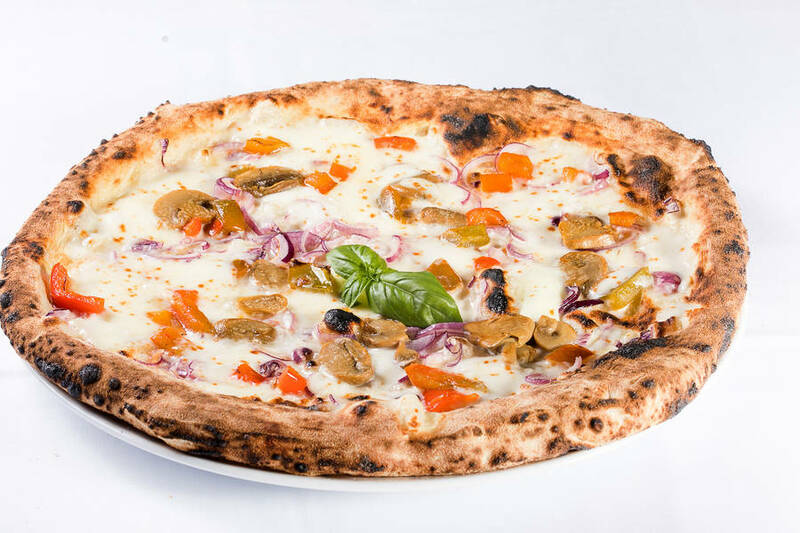 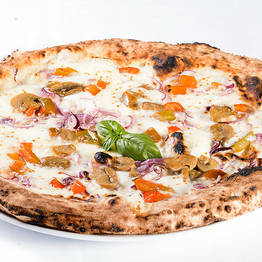 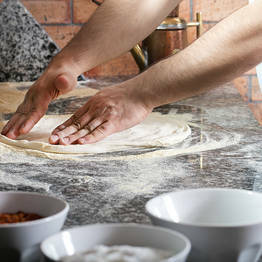 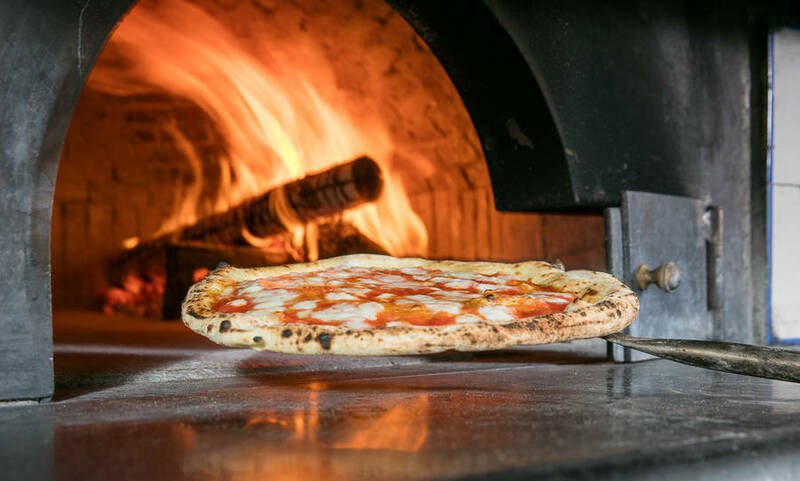 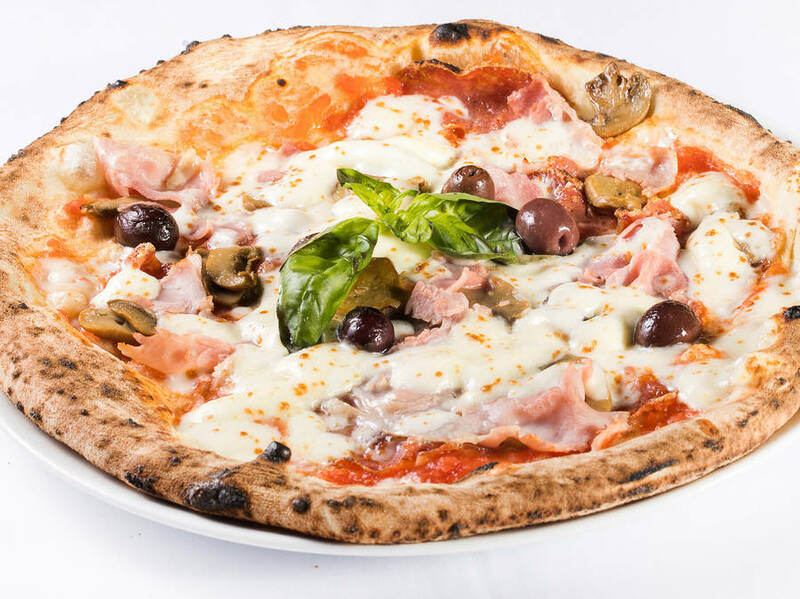 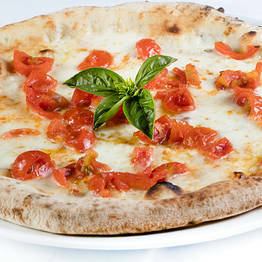 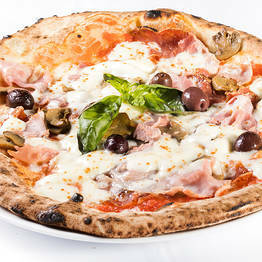 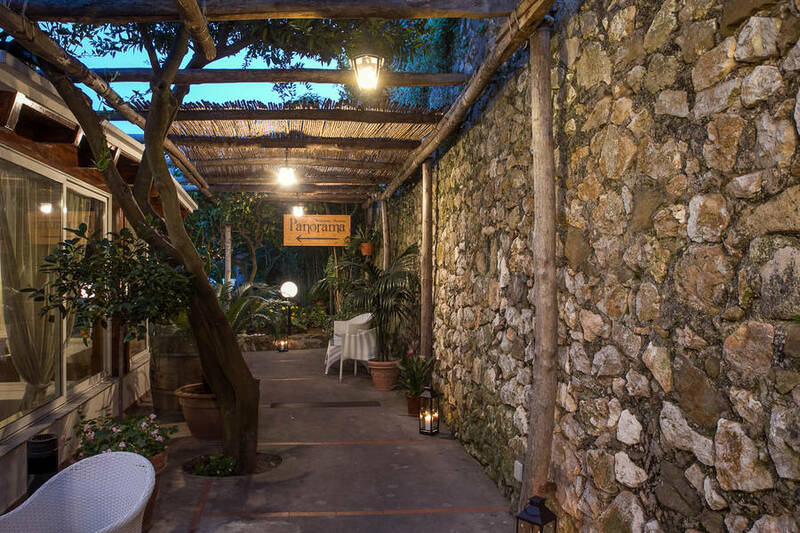 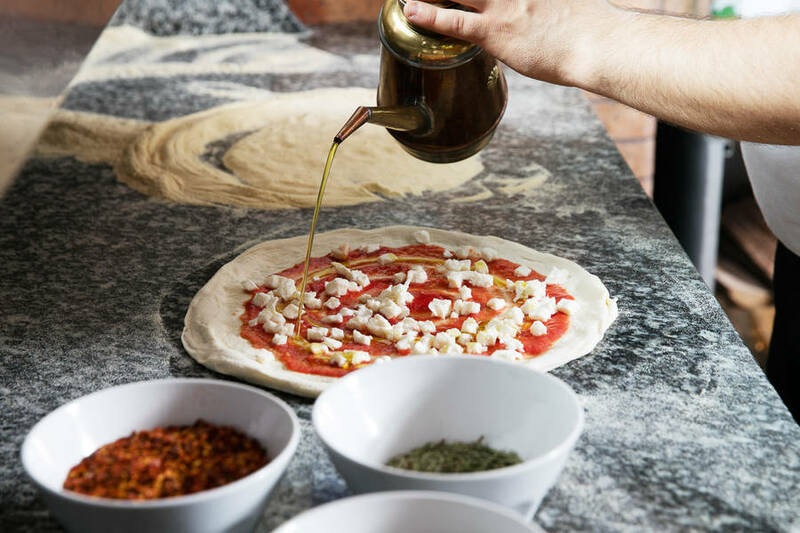 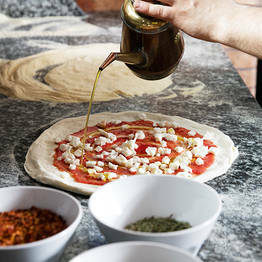 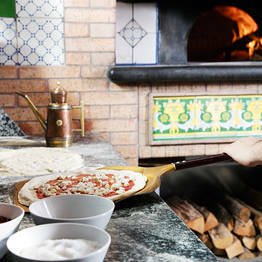 In addition to the island's most traditional dishes, the menu includes Neapolitan pizza, baked in a wood-fired oven after rising slowly to ensure its iconic texture and flavor. 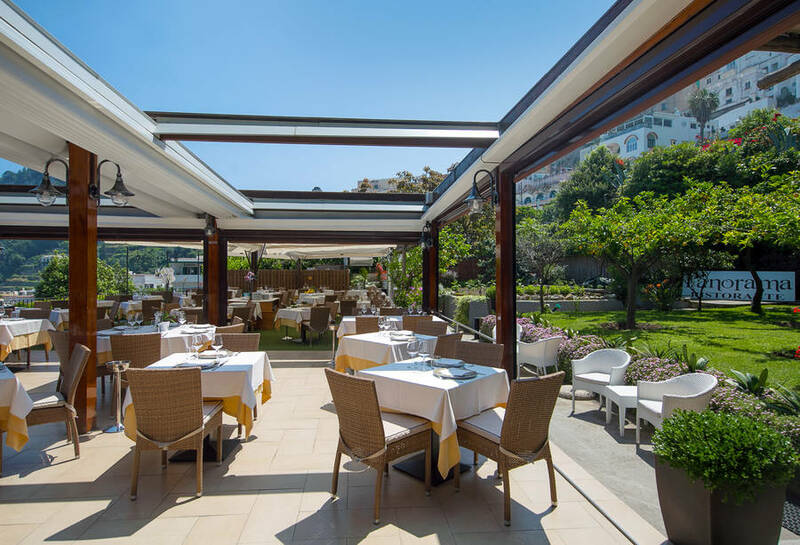 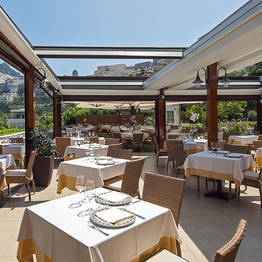 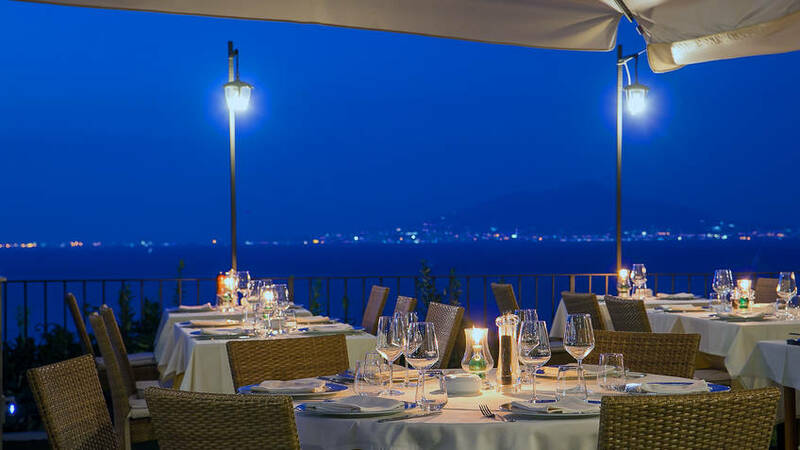 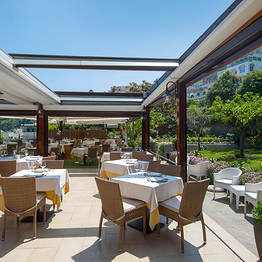 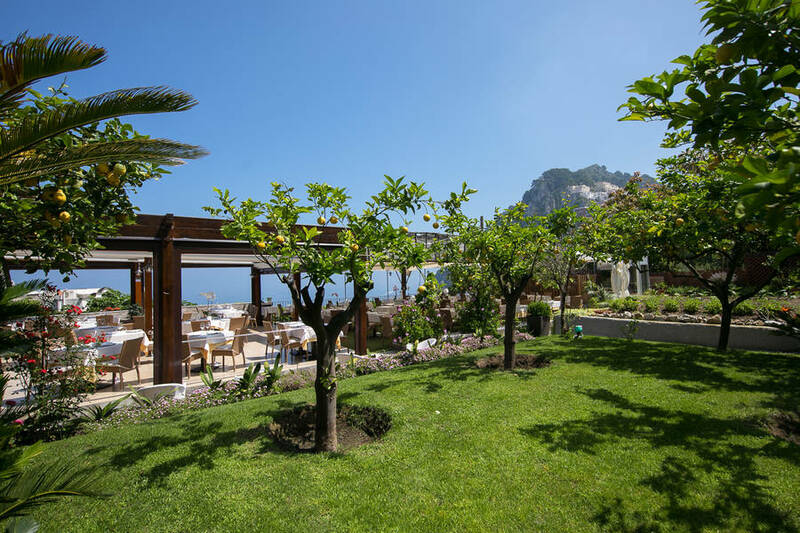 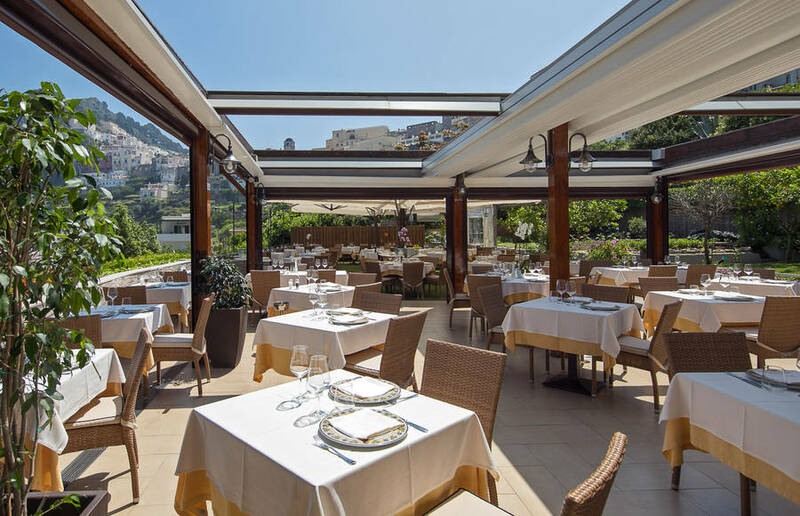 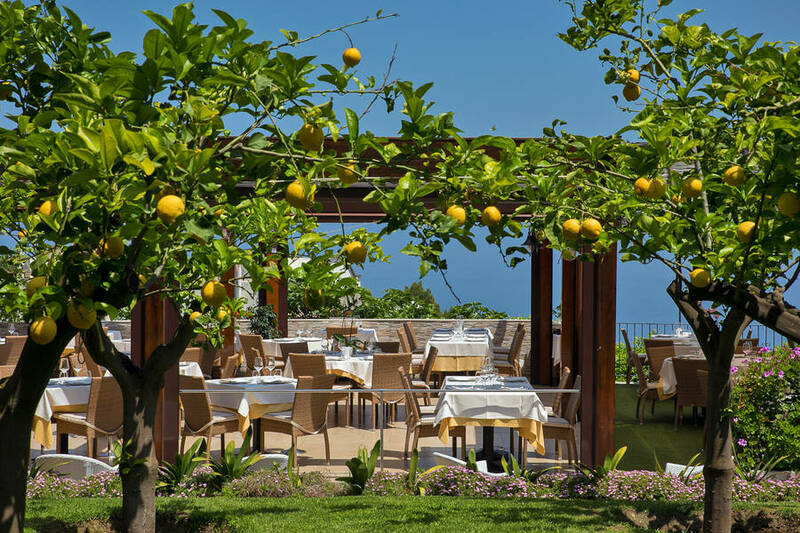 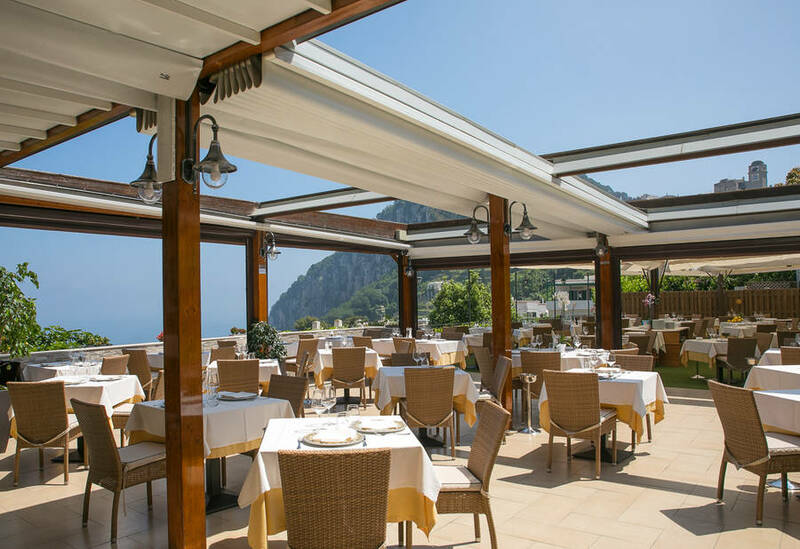 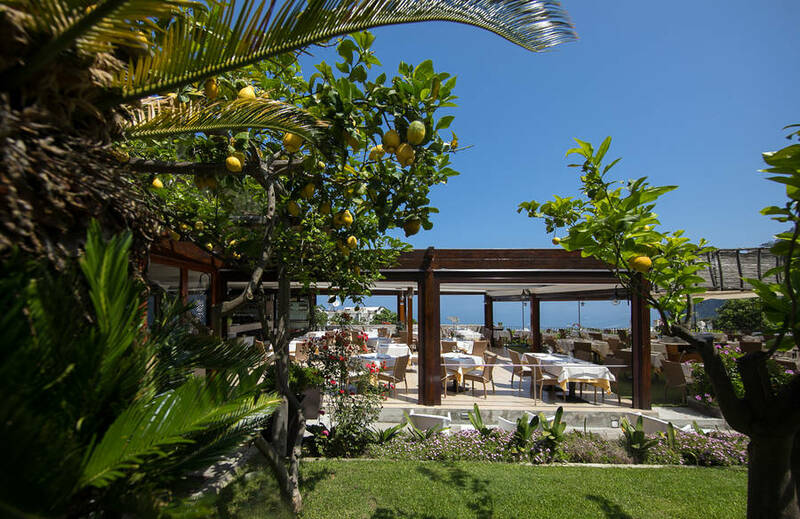 Diners can enjoy lunch and dinner at Panorama on the large outdoor terrace overlooking the Bay of Naples and the Sorrentine Peninsula, with the bell tower of Capri's Piazzetta in the foreground. 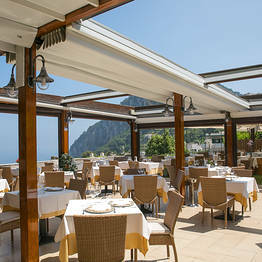 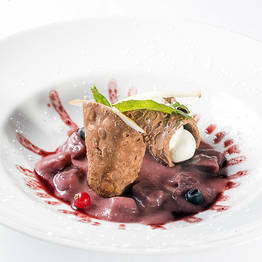 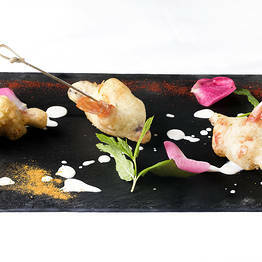 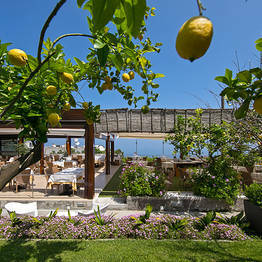 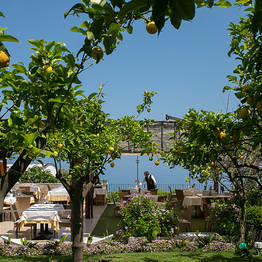 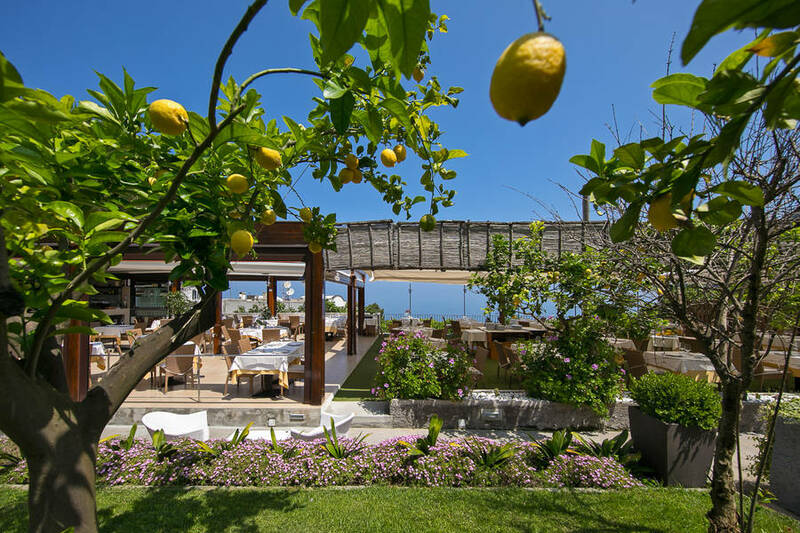 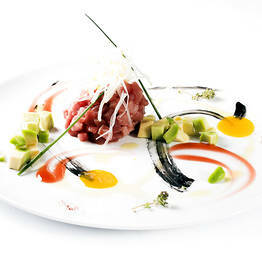 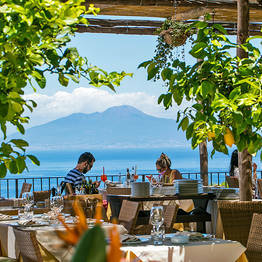 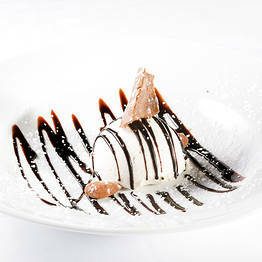 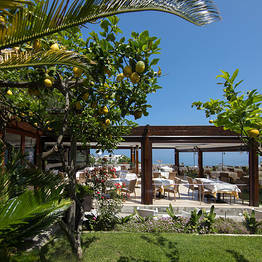 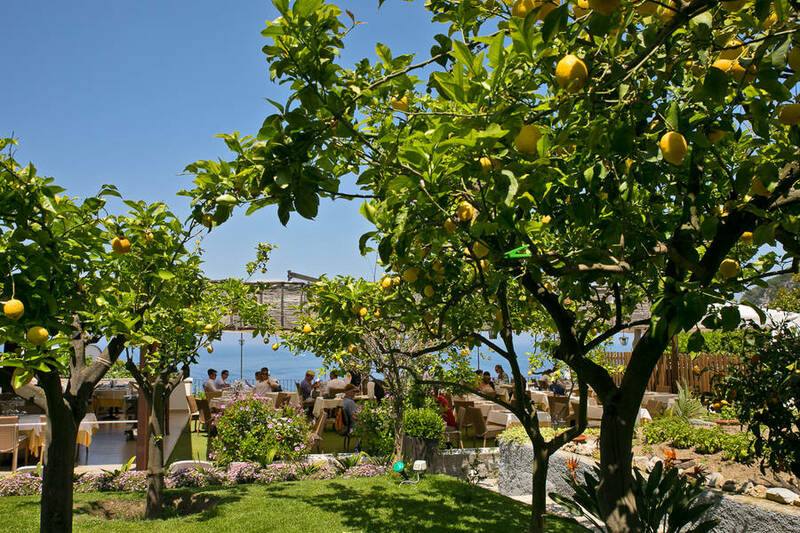 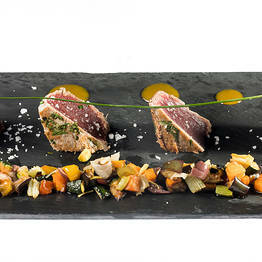 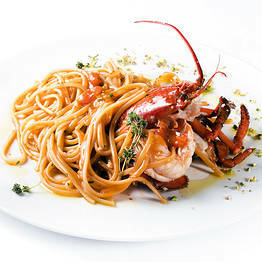 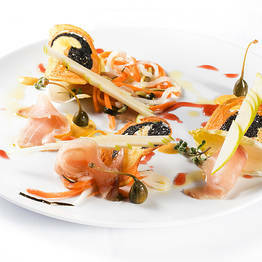 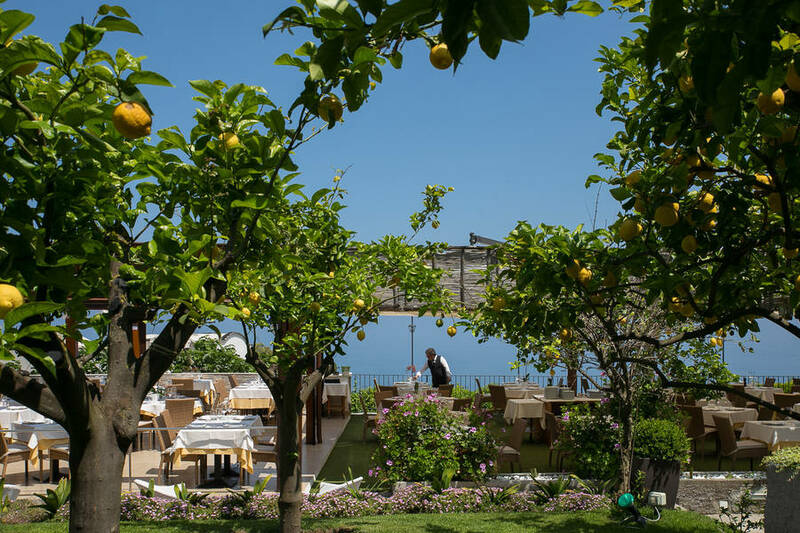 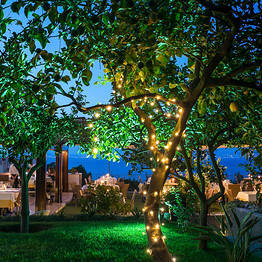 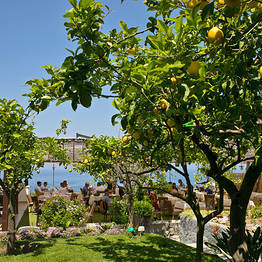 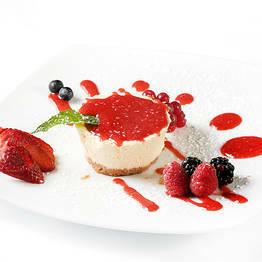 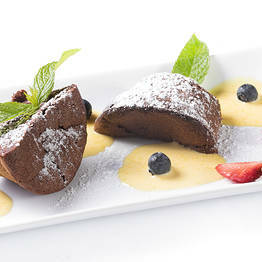 The view from here is one of the best in Capri, perfect for an unforgettable meal!